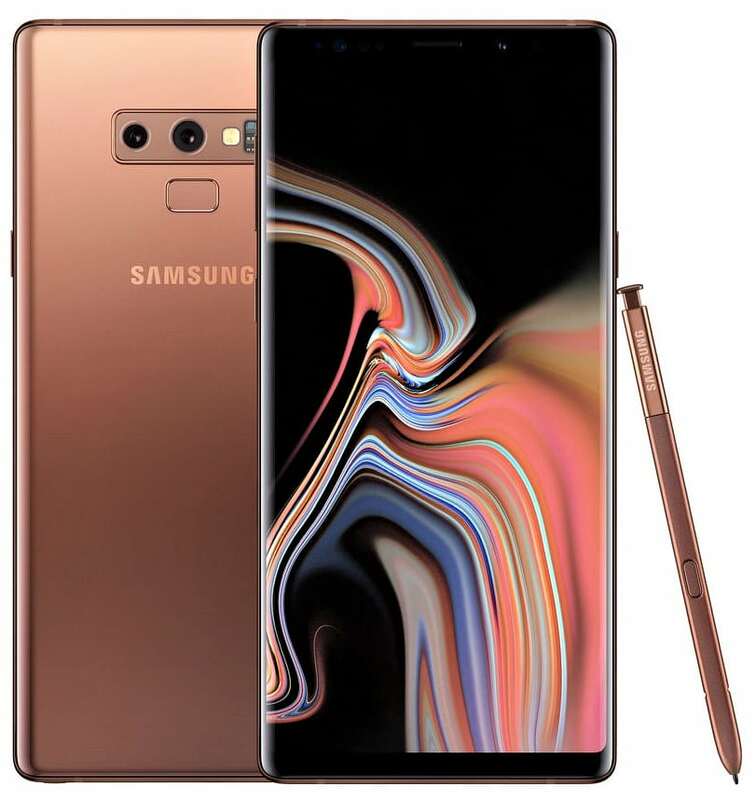 After quite a long wait, the Galaxy Note9 was finally revealed in New York City yesterday, and the phone is spectacular at the very least. It was priced at $1,000 for the 128GB variant, and $1,250 for the 512GB variant. The prices of the two variants for the Indian markets were estimated to be around the same by direct conversion. However, today the wait is long over and there are no more estimations to be made. 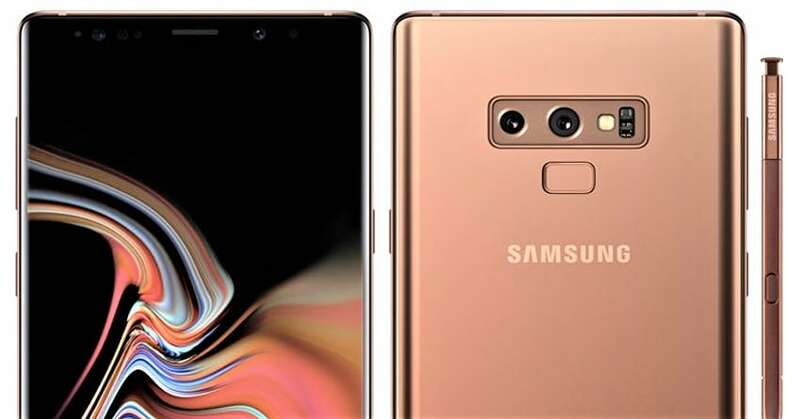 Samsung has revealed the prices for the Indian markets, INR 67,900 for the lower specced variant, and INR 84,900 for the higher specced variant. 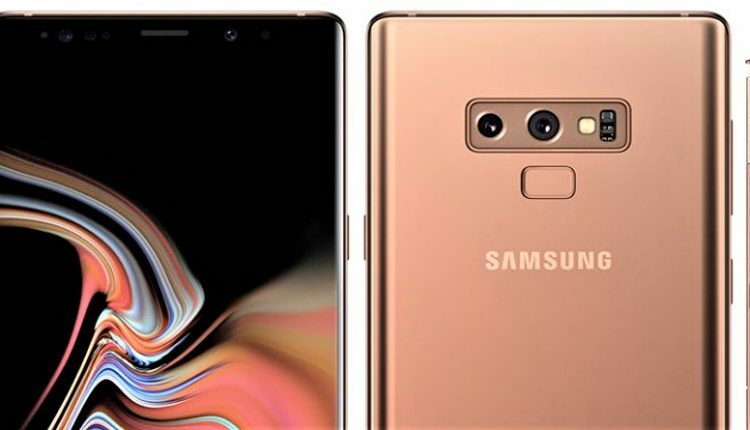 There are quite a number of launch offers available for the Note9 as well. Buying the phone from the PayTM Mall will give you a cashback of INR 6,000. The customers, who choose to buy the phone using their HDFC credit and debit cards, or the HDFC Durable Loans, will also get a cashback of INR 6,000. Samsung also has the Samsung Upgrade program, where you can avail an additional bonus of INR 6,000 on an exchange of an old Samsung device. This additional bonus will be in addition to the exchange amount that you would have gotten for your phone.